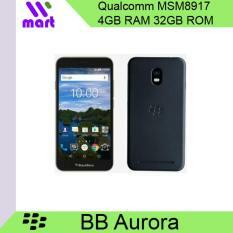 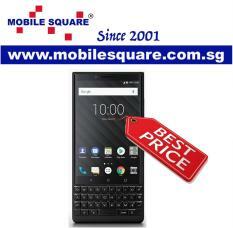 Blackberry mobile phones are a line of wireless handheld devices manufactured by Blackberry limited. 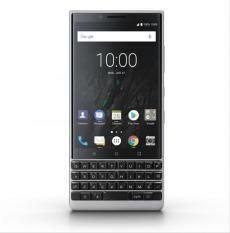 In 1996, when the company was still called Research in Motion Limited (RIM), they released their very first device which is the Interactive Pager 900. 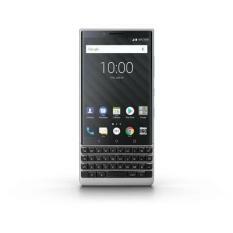 But then as technology changes the brand also changed their products and now is one of the leading brands of smartphones in the country. 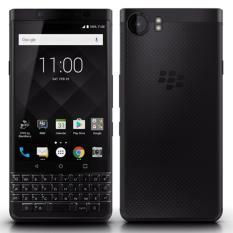 Now Blackberry is a very popular choice for many mobile phone users and are famous for their line of mobile phones having keyboard-type keypads that are, in fact, much more famous than the brand’s model of touchscreen devices themselves. 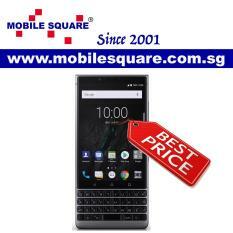 Either way, the company is known for producing high end mobile phones in terms of quality and built-in modern technology features and functions. 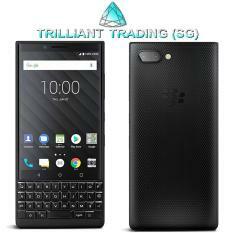 BlackBerry KEY2 Dual Sim 4G Smartphone Sg Warranty Set – BLACK (6GB RAM 64GB ROM) ***Free Premium Case, Tempered Glass Screen Protector and Sweat-proof Bluetooth in-ear Headphones. 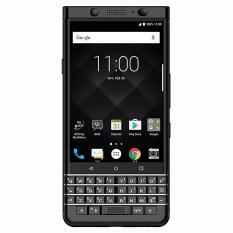 BlackBerry KEY 2 Dual Sim 4G Smartphone International Edition – BLACK (6GB RAM 64GB ROM / 6GB RAM 128 ROM) ***Free Premium Case, Tempered Glass Screen Protector and Sweat-proof Bluetooth in-ear Headphones. 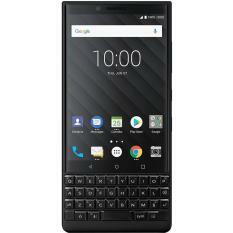 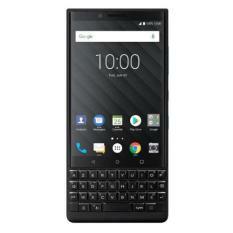 What’s hot and what’s not with Blackberry Mobiles While most of their models showcased a physical QWERTY type keypad, there are also touchscreen mobile phones under the name of Blackberry. 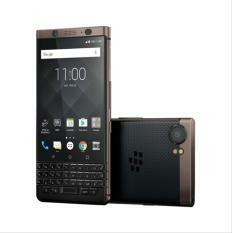 The company’s smartphones can record video, take photos, play music, and also provide modern functions like web browsing, email messaging, instant messaging and the multi-platform Blackberry messenger service. 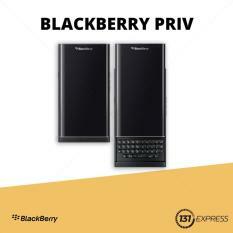 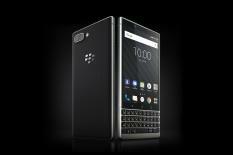 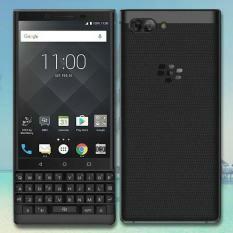 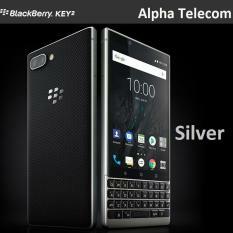 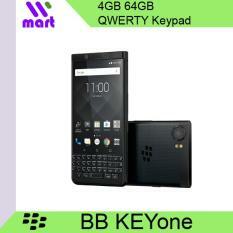 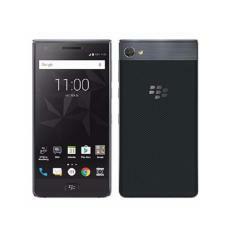 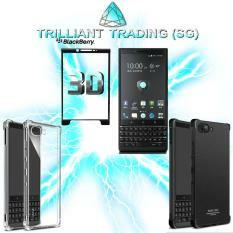 The most recent release of the brand’s models are Blackberry Passport, Blackberry Classic and Blackberry Z30.